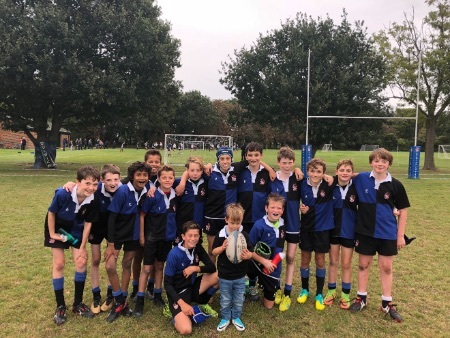 Dulwich College U12A team edged a pulsating encounter on Saturday morning. Both sides can be extremely proud of their efforts, but it was Dulwich College's resolute defence throughout that was the reason for their victory. Pleasing progress has been made so far this season, but more hard work will be required this week during training if the boys are to improve ahead of a tough fixture against St Paul's Junior School on Saturday 29 September.